This new passenger ferry makes it easy to take a day trip from Dubrovnik to Croatia's most alluring islands--stately Korcula, glamorous Hvar and beachy Bol. Note that the schedule from Dubrovnik is on the left and the schedule from Split is on the right. 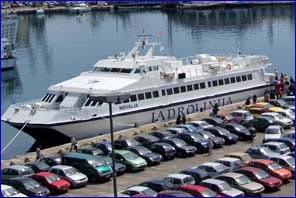 As this is bound to be a popular route, advance booking is highly recommended even though the boat can hold 324 passengers. Easy, but pricey. It's no exaggeration to say this is Croatia's most expensive passenger ferry route. 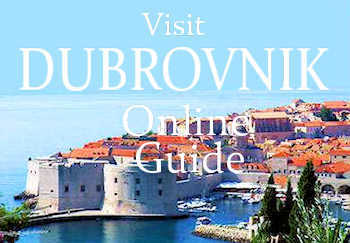 For more than one person it's cheaper and faster to rent a car to go from Split to Dubrovnik.